Another new feature for Fictiffous! 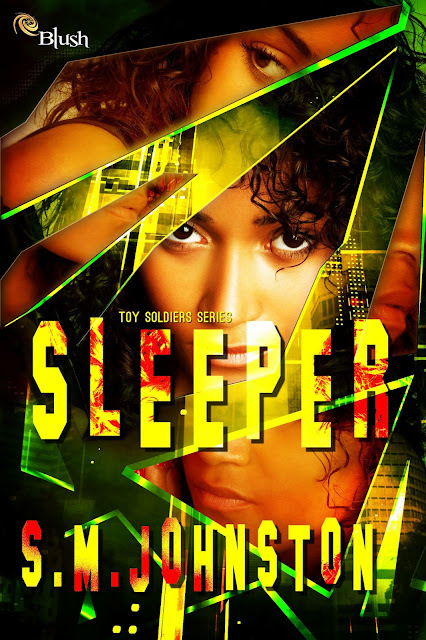 I'm so excited to be a part of the cover reveal celebrating author Sharon Johnston's upcoming speculative new adult novel, Sleeper (Book I in the Toy Soldiers series), releasing this December from Entranced Publishing. 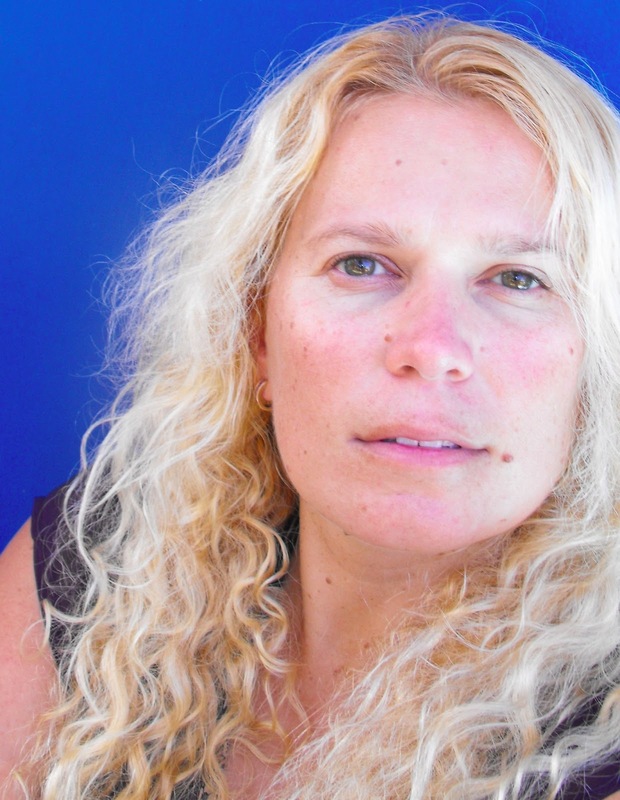 Sharon is an accomplished writer who I had the fortune of connecting with through a contest earlier this year, and I'm so happy about her book! Sleeper is part of the newborn genre of New Adult that I discussed in this post, and it has another genre element that's much-debated: speculative fiction. Wikipedia contributors define speculative fiction broadly, considering it a segment of fiction that covers many different fantastical genres such as horror, fantasy, and sci-fi. Personally, I consider speculative fiction to be more grounded in reality. To me, it's the real world flavored with a twist of something otherworldly. It's the world that results from a "What if...?" question. For example, one of my books, The Phoenix, is the world that answers the question, "What if we could scientifically bring someone back from the dead?" The rest of the world is totally normal as we know it today; the only thing that makes it different from our world is that resurrection is a possibility instead of a pipe dream. Sharon's book seems along the lines of my definition of speculative fiction, and I've definitely never read anything like it. The cover is crazy eye-catching, and I can't wait to read it! What do you think of the cover? Does it make you want to read Sleeper? Be sure to add Sleeper to your Goodreads shelf so you can start the countdown to December!